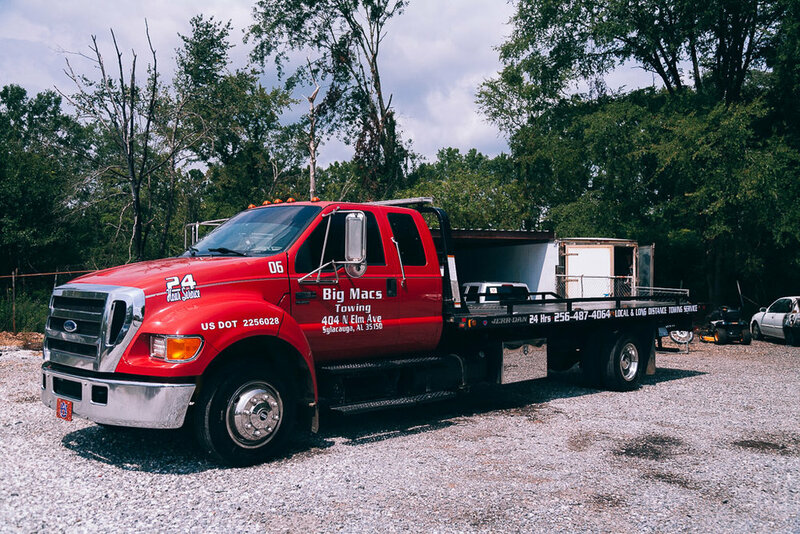 Big Mac Towing and Recovery, LLC offers heavy duty, light duty, wrecker, recovery and transport services. 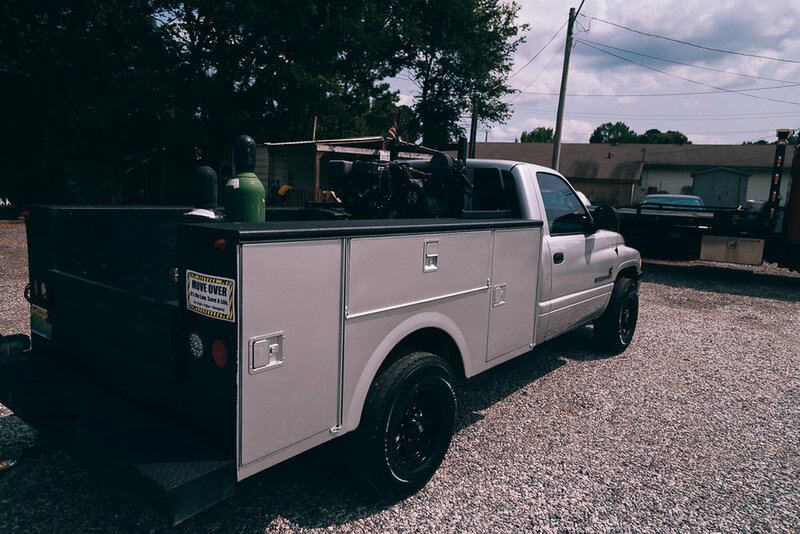 Using our fleet of light, medium and heavy-duty trucks and equipment we have the capability to handle any size job from automobiles to heavy equipment to get the job done. 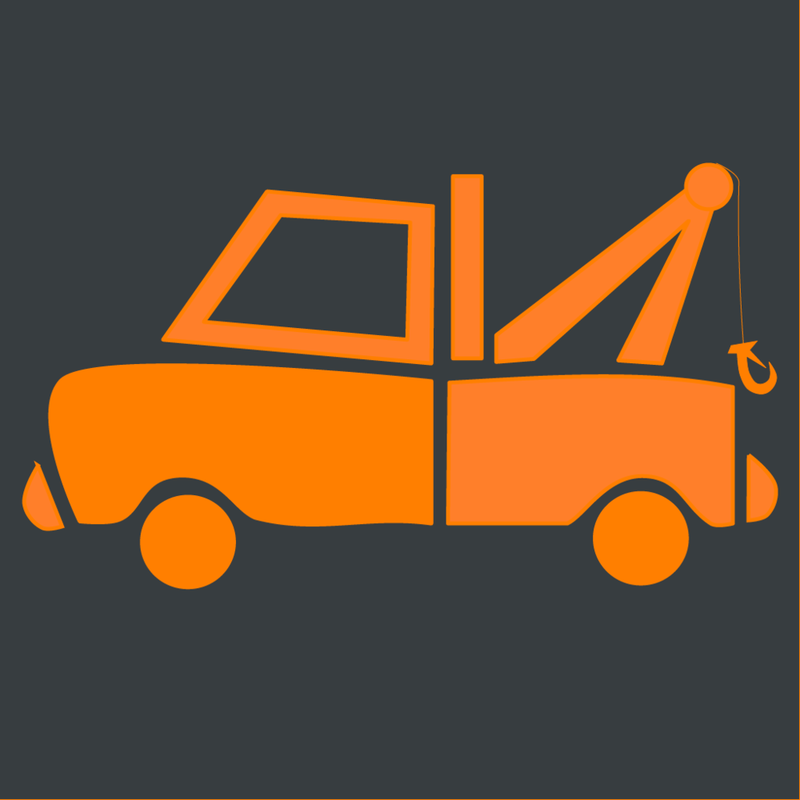 We are a family owned towing company who takes pride in getting your vehicle home safely. We know that your vehicle is more than an object, and we will treat you and your property with respect. Our master drivers are schooled and trained to deal with any scenario safely and efficiently. We look forward to helping you today! We support all major debit & credit cards which can be processed on the scene. We are pleased to know that our service can be so beneficial to so many individuals in our community! We believe quality service defines success. Following are just some of the positive things our clients are saying about us. These guys will take care of all your towing needs with finesse and attention to detail. Big Mac's is a family business that treats you like family. Terry came and picked up my larger than life duallie off the side of the road in heavy traffic, in the rain like it was just another day. Several months ago my vehicle was needing to be taken to the shop. I called Big Macs and the owner, Terry McCleland, came to my house in a torrential downpour of rain. He didn't mind at all and never complained, even after telling him it can wait he worked through it and never skipped a beat. Very professional and courteous. Will use again if needed. Terry, Jimmy, and Horace are wonderful guys to work with, very professional, prompt, and courteous. 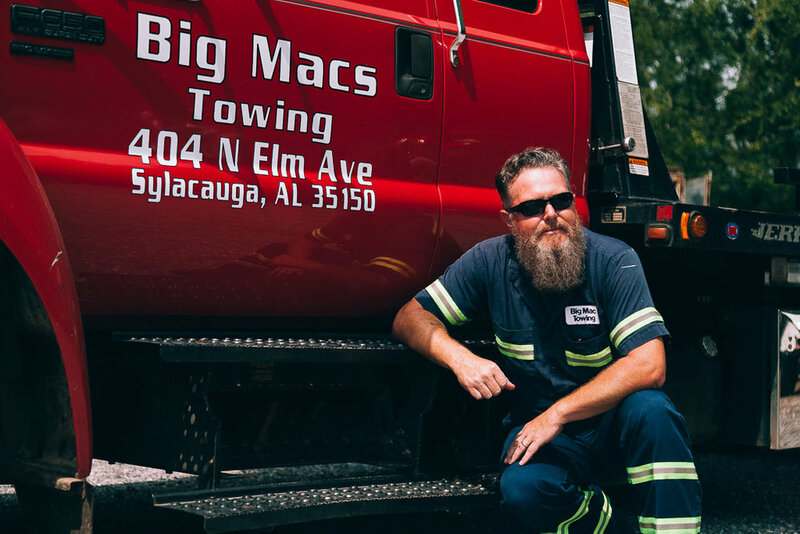 I'm proud of the relationship between Big Mac Towing and Coosa Valley Auto Sales. They have been an integral part in the success of my business. We look forward to many years of a continued successful partnership with Big Mac. Hi, my name is Terry McClellan, also known as Big Mac. My uncle gave me that nick name about 35 years ago and it just stuck with me all of these years. I started out life as a "car guy" from a very young age. I later became a mechanic focusing on diesel engine systems. For about 20 years, I worked as a mechanic for a very well-known local ice cream company but always had a dream of owning my own business; I still wanted to help people with their cars. After an unfortunate circumstance where my department was downsized, I found myself with an opportunity to follow those dreams. With the help of my brother in 2010, I got my first tow truck which I still have. I will always have it, I worked hard to prove I could make it in the towing industry and so far it has been a great decision. I strive to do the very best that I can every day for my customers. It does not matter to me if you have a $500.00 car or $500,000 car, I promise to treat every tow or accident recovery the same. My team and I have both the training and ability to get the job done. 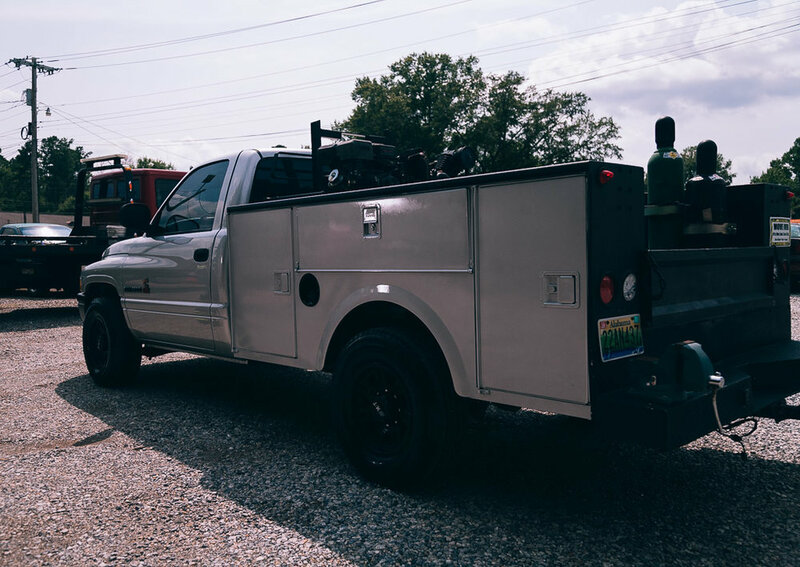 From simple break downs to major accidents, we have a fleet of rollbacks and medium duty trucks that are clean and fully equipped to do the job right! I used this opportunity to better myself, my family, and my community. Building a business from the ground up is hard! 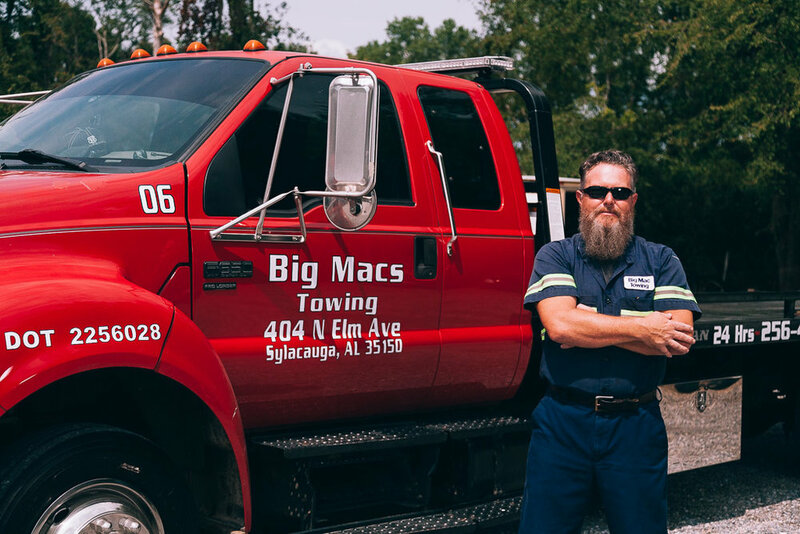 So if you find yourself broken down, in an accident, or even need a storage shed moved, please give Big Mac Towing a call....we will not disappoint you! I work hard every single day to make sure my crew and I are serving our community to our best ability.